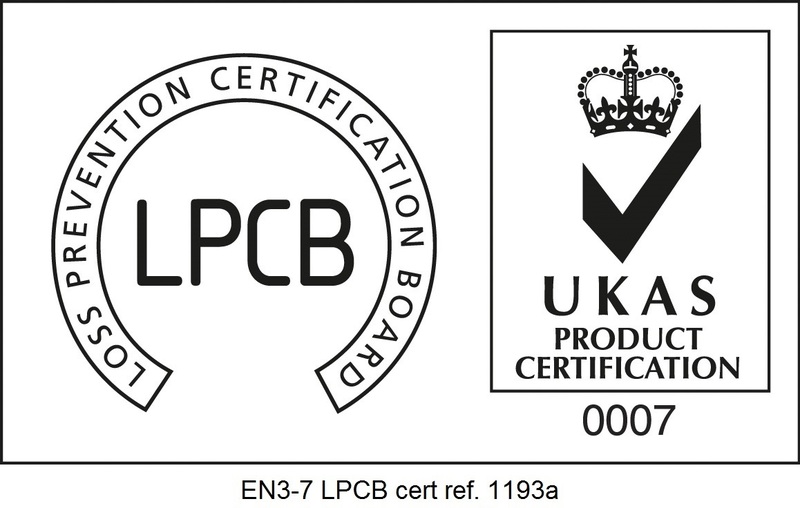 We are pleased to announce that we are now members of Composites UK. 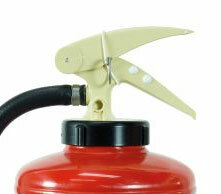 This trade body’s aim is to support industry in composite production. 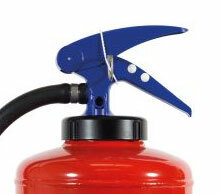 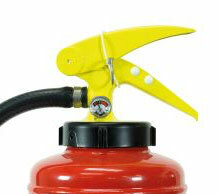 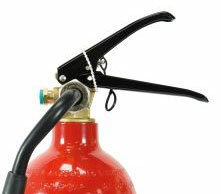 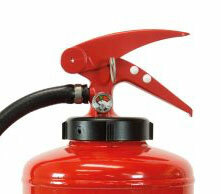 Our P50 fire extinguisher range is an innovative composite product which negates the need for annual service contracts.